BiomeEffects adds a certain reality. With him in some biomes you will appear effects. For example, in the forest you will get a lot of positive effects, on the river - speed. 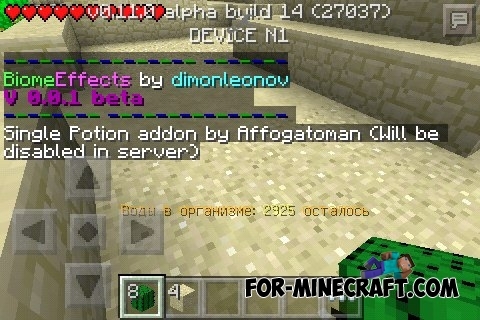 In general, I advise you to try this mod, because it supports 0.11!